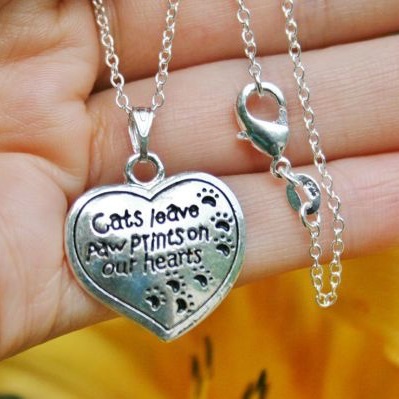 In Memory of Beloved Pets. 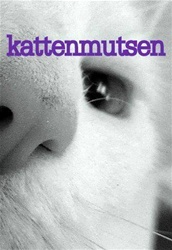 Specially made for Kattenmutsen. 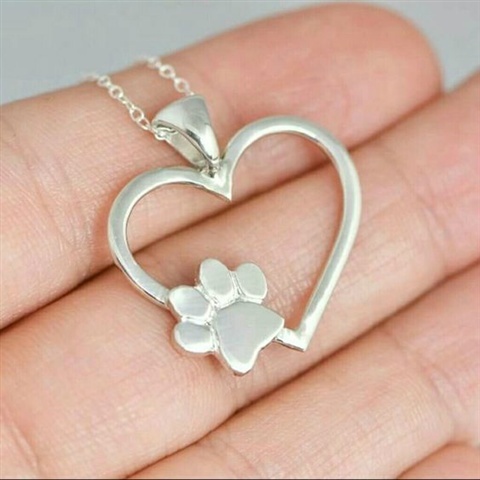 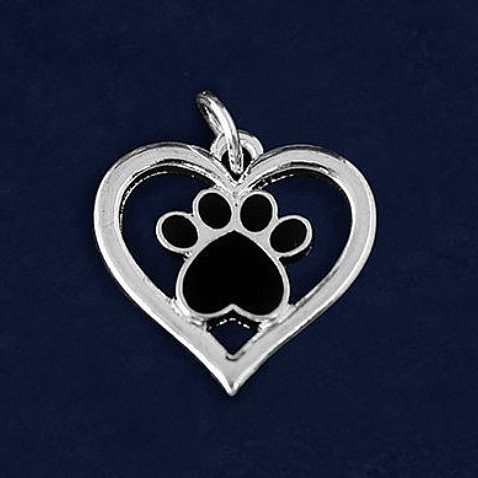 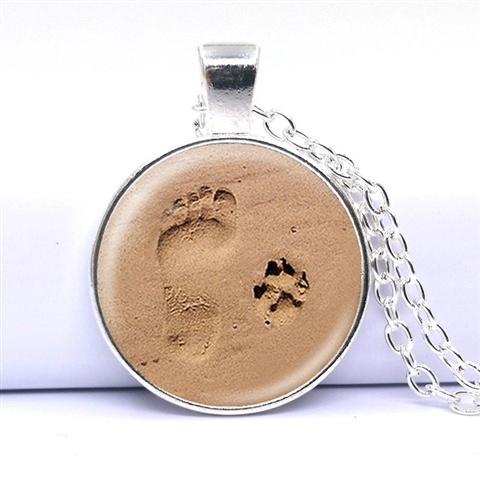 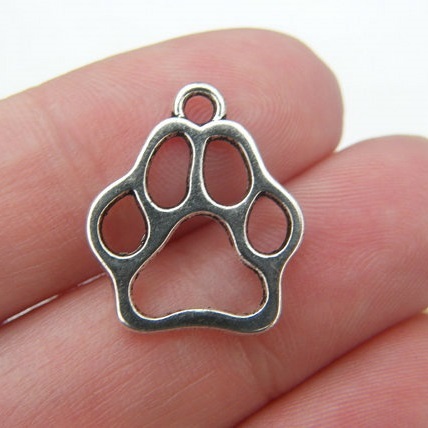 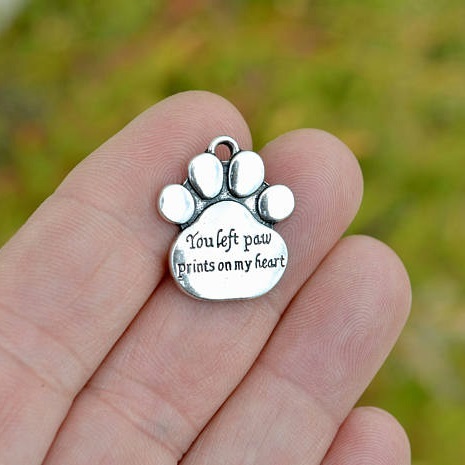 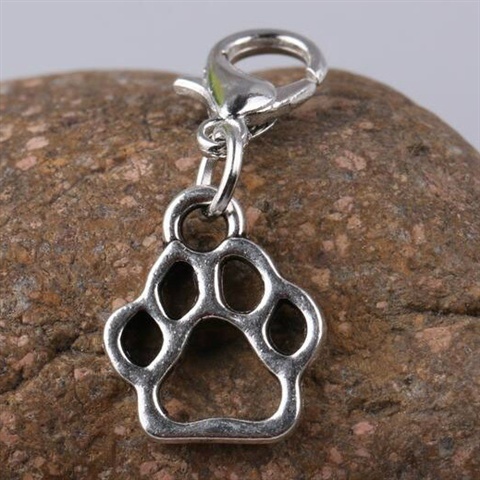 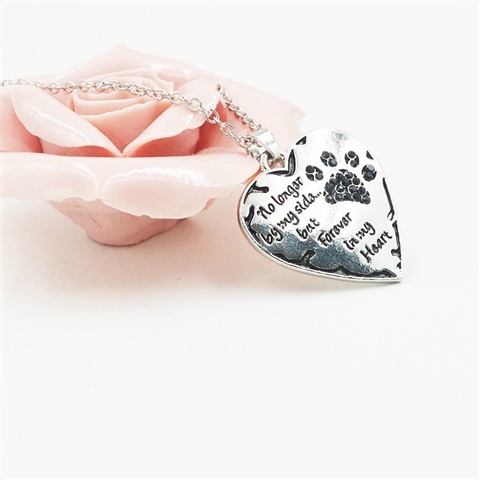 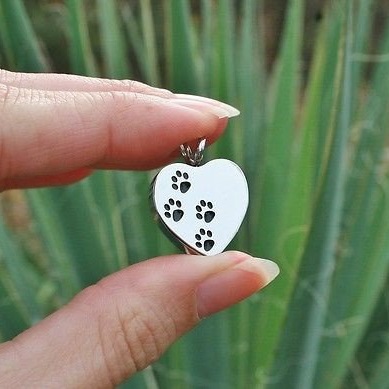 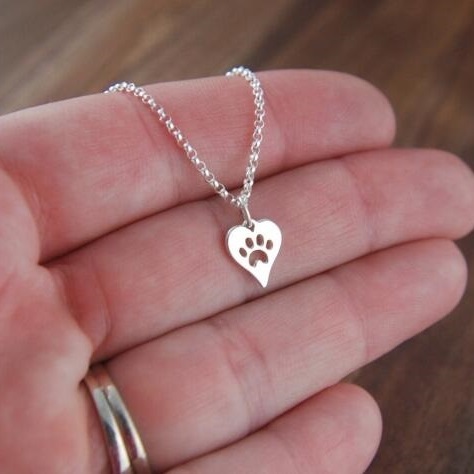 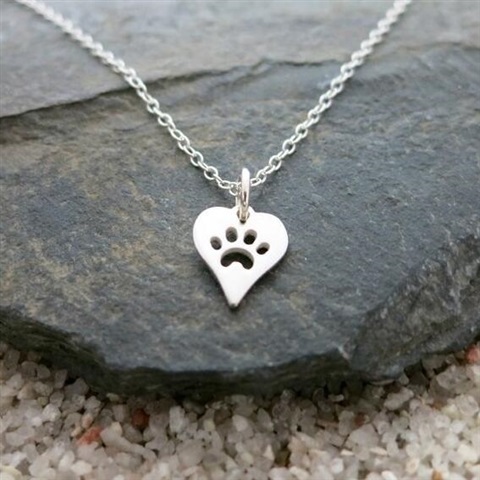 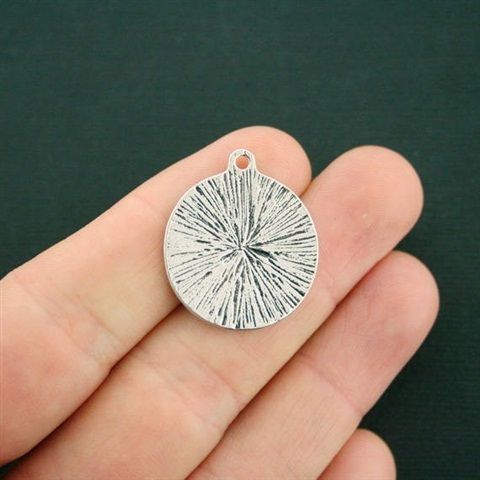 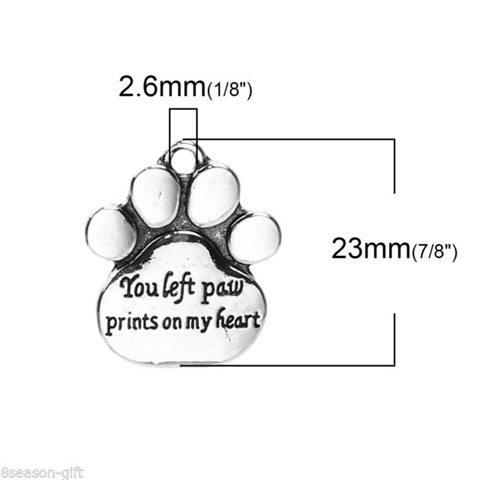 Silver Paw Print Cremation Pendant. 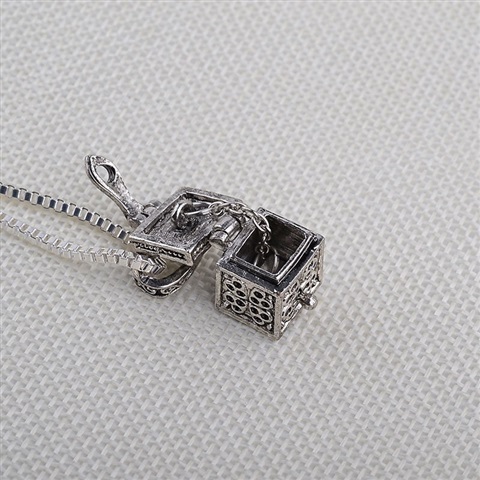 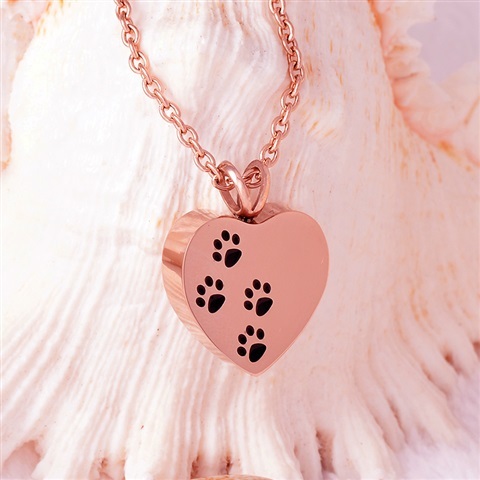 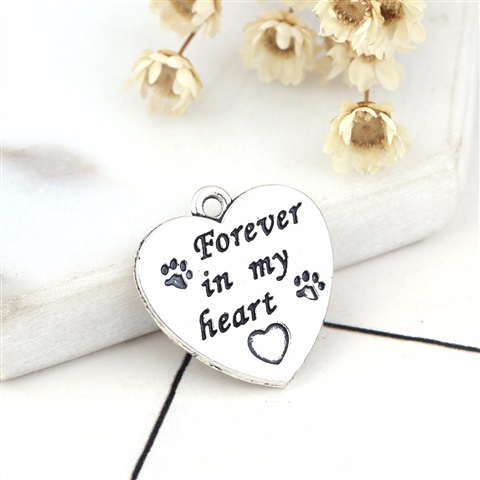 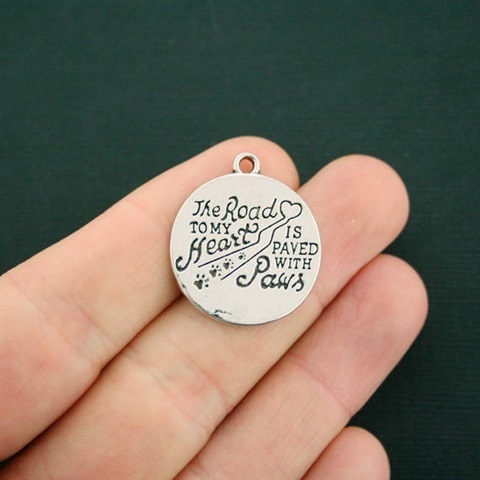 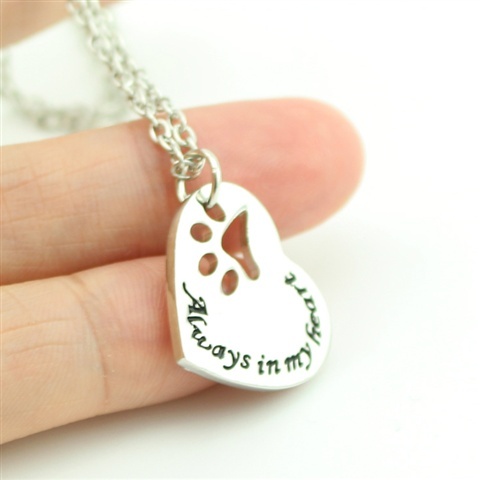 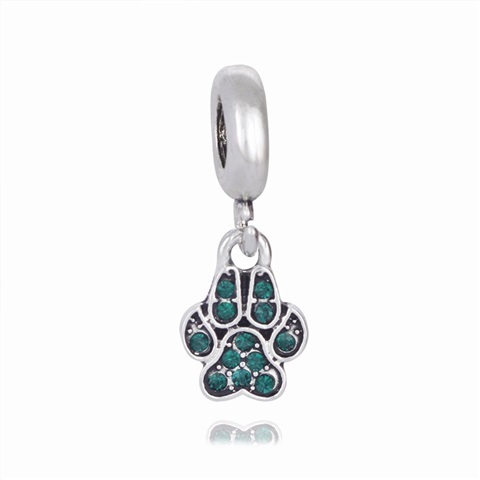 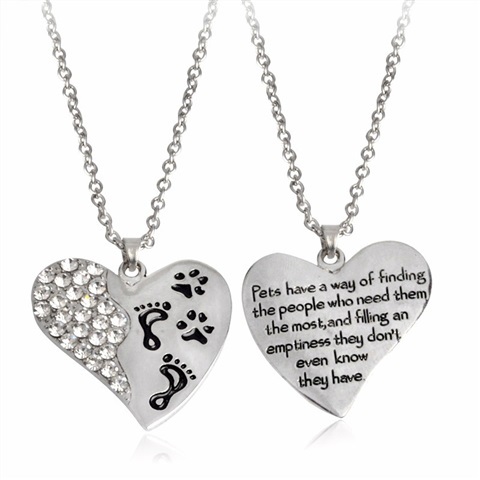 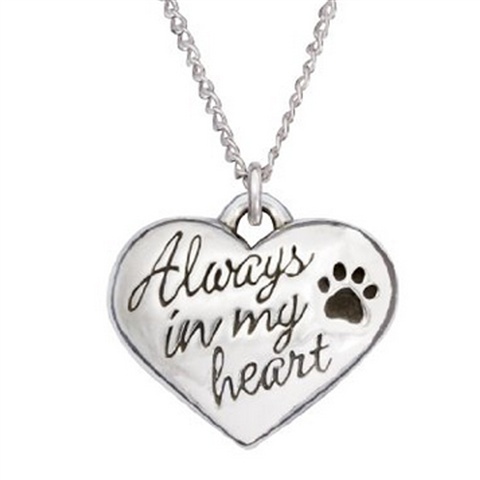 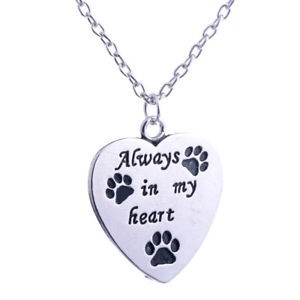 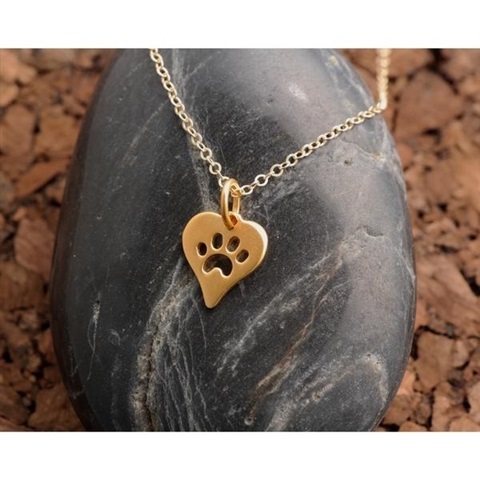 This beautiful pet cremation pendant is a reflection of the feeling that pets truly leave paw prints on our hearts. 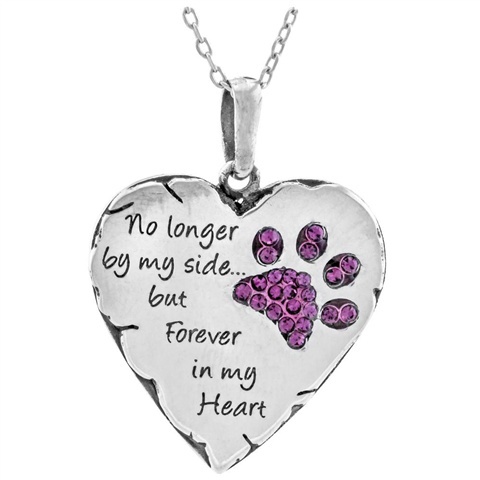 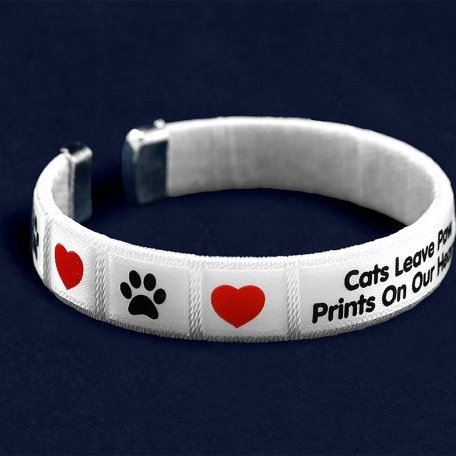 It is designed to hold a small amount of your loved ones ashes or fur. 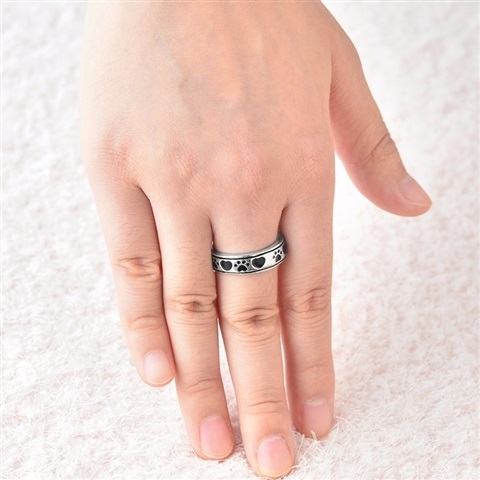 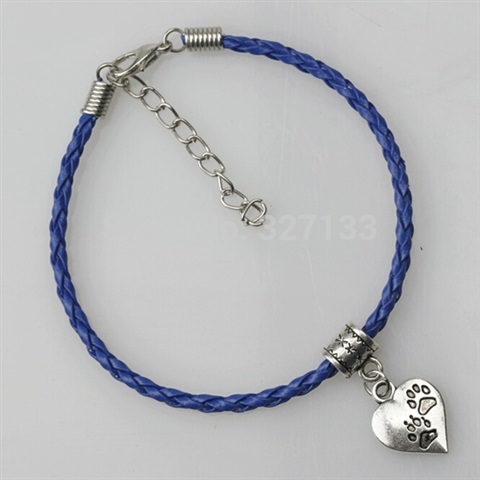 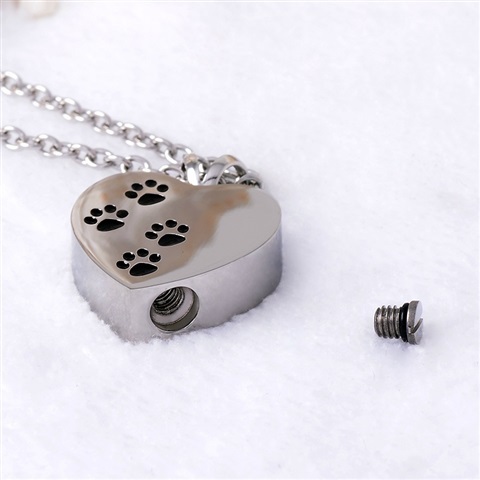 304/316L Stainless steel Silver, (No Necklace included). 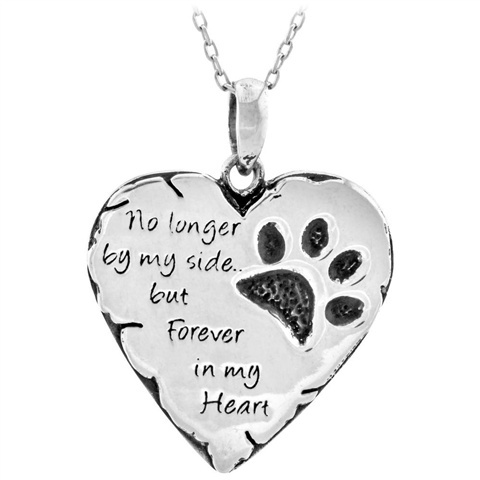 In Memory of Beloved Pets. 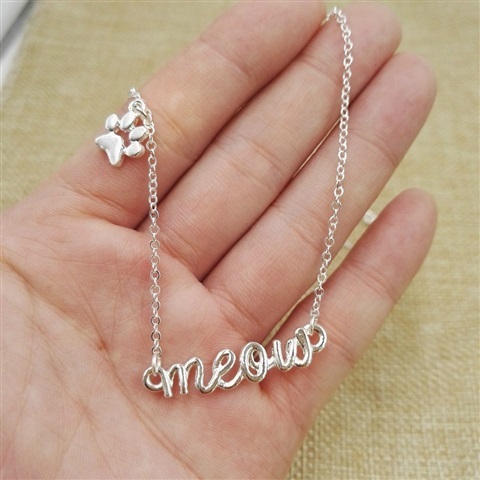 Specially made for Kattenmutsen. 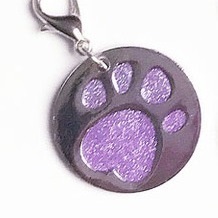 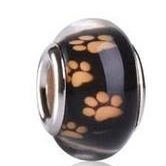 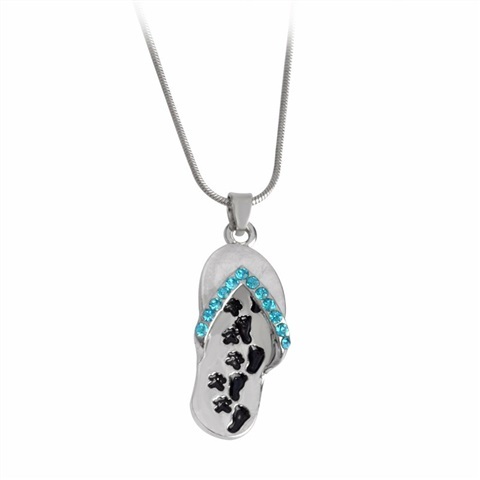 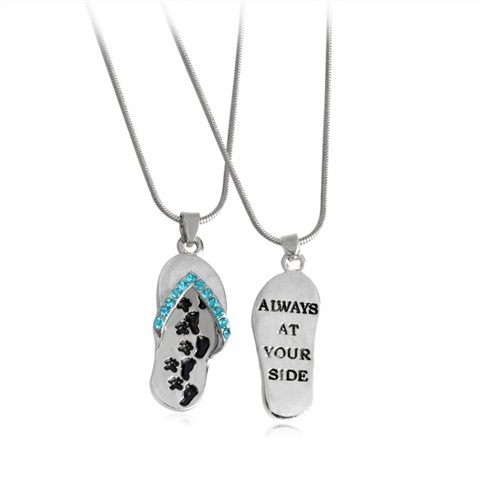 Black Paw Print Cremation Pendant. 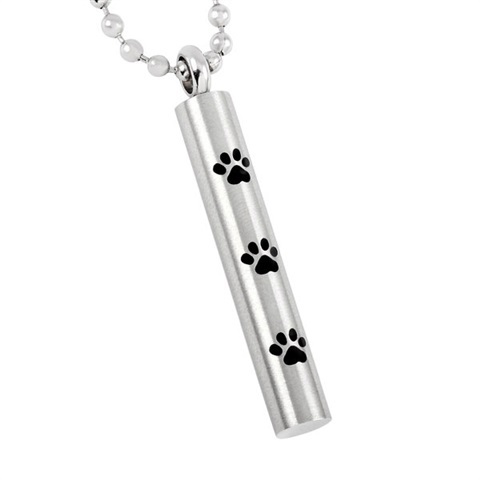 This beautiful pet cremation pendant is a reflection of the feeling that pets truly leave paw prints on our hearts. 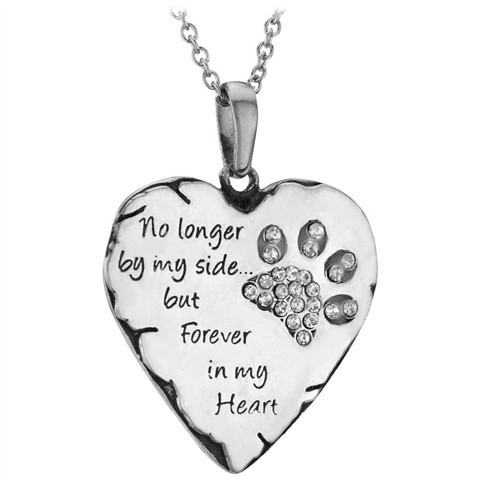 It is designed to hold a small amount of your loved ones ashes or fur. 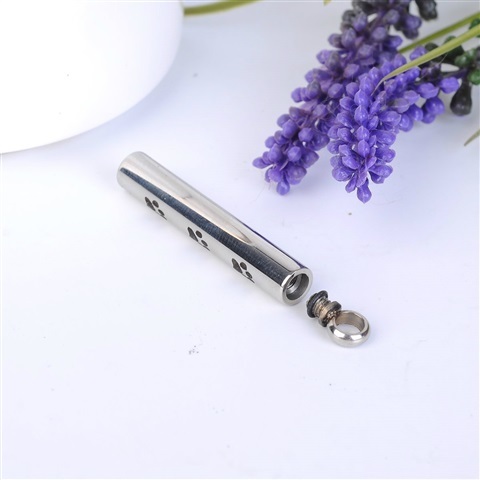 304/316L Stainless steel Black. 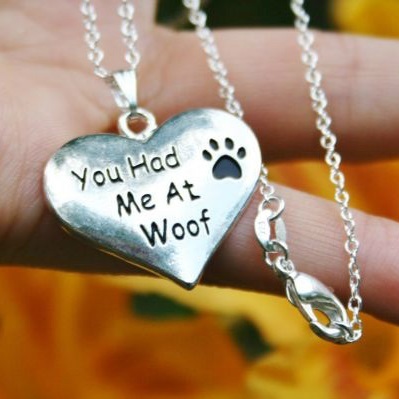 * (No Necklace included). 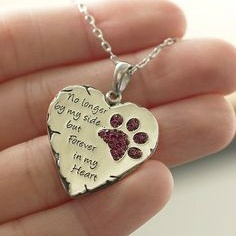 In Memory of Beloved Pets. 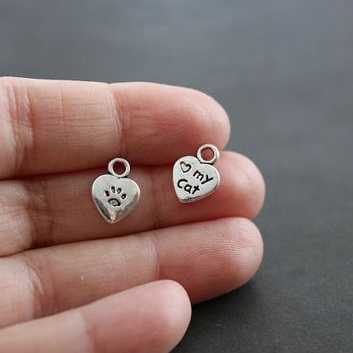 Specially made for Kattenmutsen. 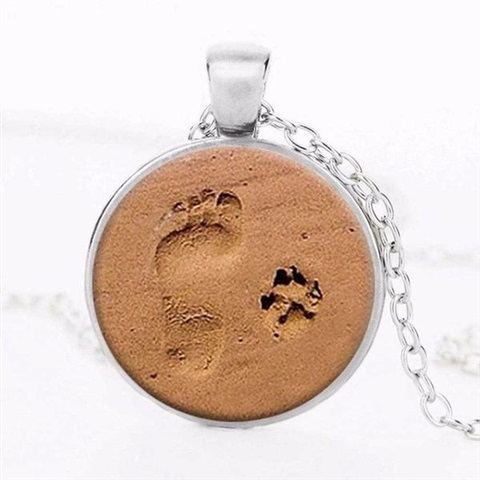 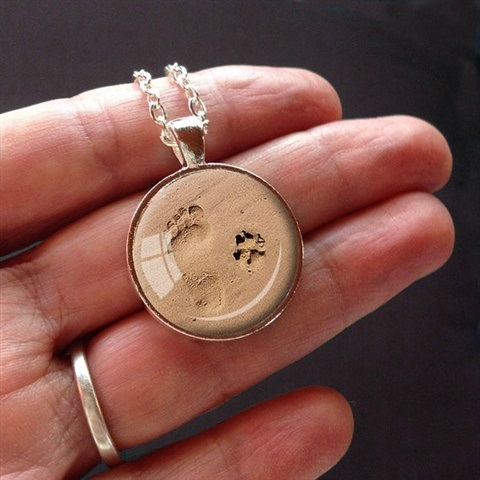 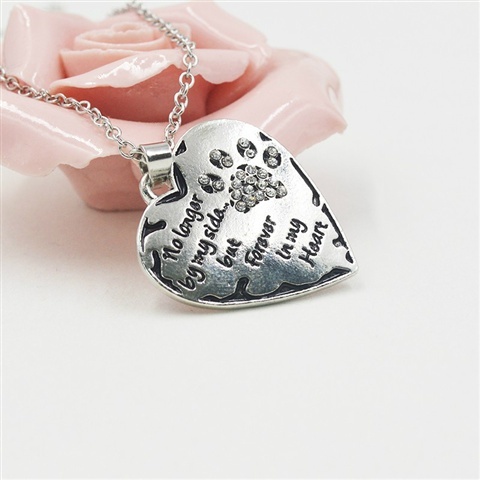 Rose Paw Print Cremation Pendant. 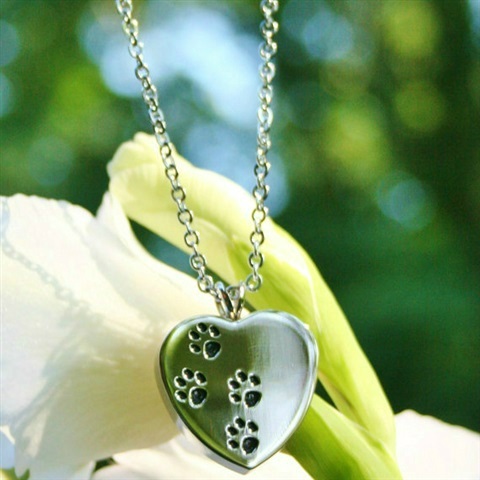 This beautiful pet cremation pendant is a reflection of the feeling that pets truly leave paw prints on our hearts. 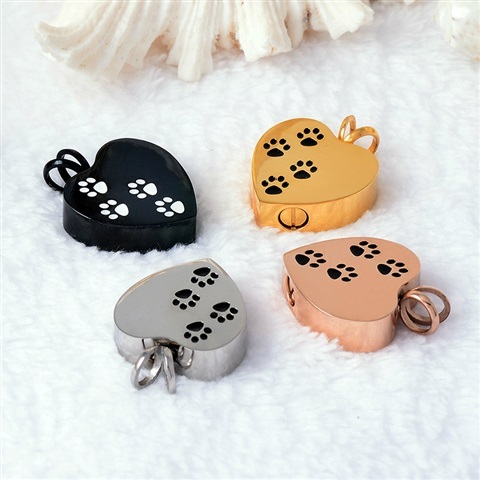 It is designed to hold a small amount of your loved ones ashes or fur. 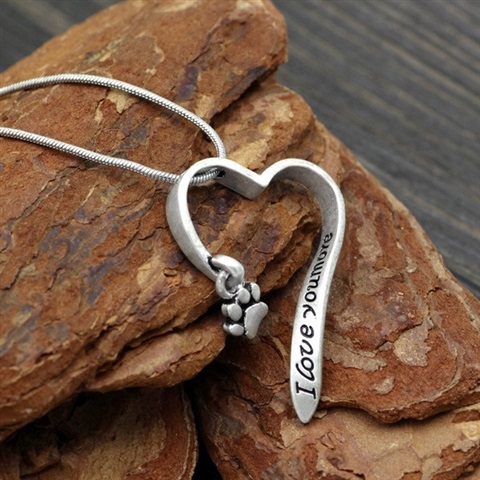 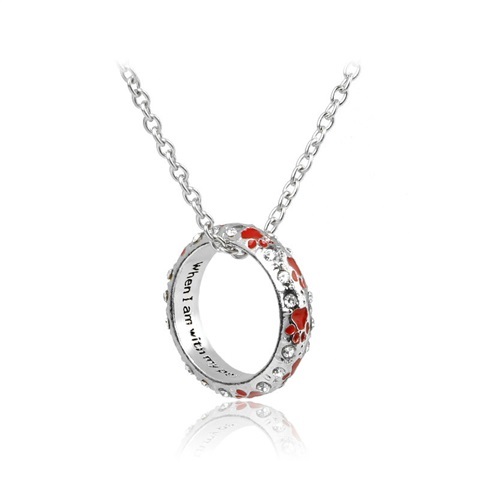 304/316L Stainless steel Rose * (No Necklace included). 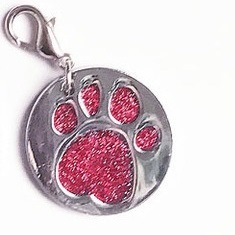 Paw Print Photo Medallion SILVER style. 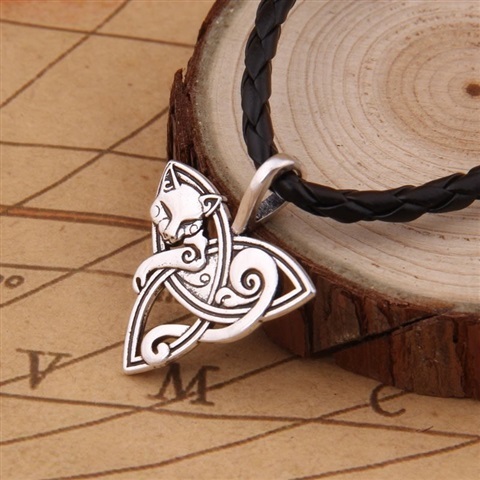 Cat on Triquetra Leather Braided Cord Celtic Necklace * The Cat lies in comfort on a Triquetra - The Trinity knot is also called the Triquetra and is one of the best known symbols in Celtic culture. 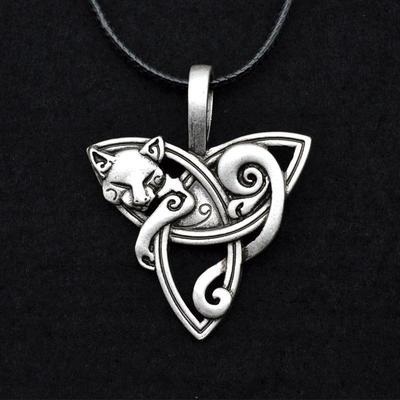 The Celtic Christian church used it to represent the Holy Trinity, but other cultures used the symbol too and each attached its own meaning to it. 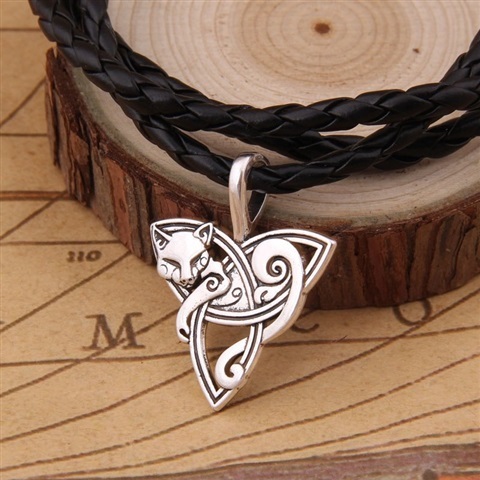 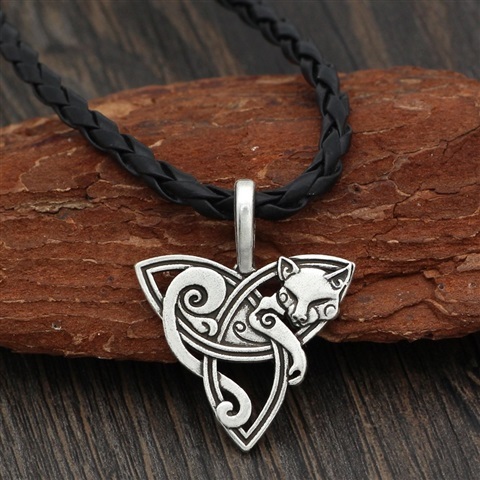 Cat on Triquetra Leather Single Cord Celtic Necklace * The Cat lies in comfort on a Triquetra - The Trinity knot is also called the Triquetra and is one of the best known symbols in Celtic culture. 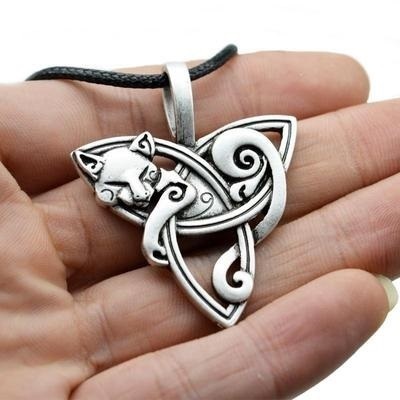 The Celtic Christian church used it to represent the Holy Trinity, but other cultures used the symbol too and each attached its own meaning to it. 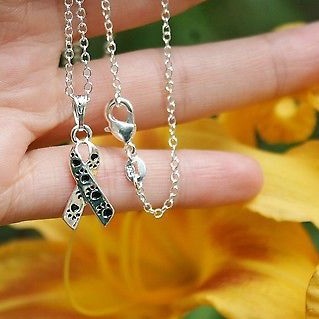 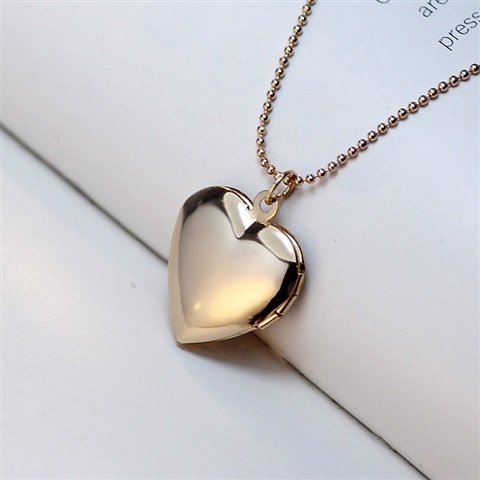 Length necklace: 45 cm Metals Type: Zinc Alloy: Alloy is hypo-allergenic, and nickel, lead & cadmium-free. 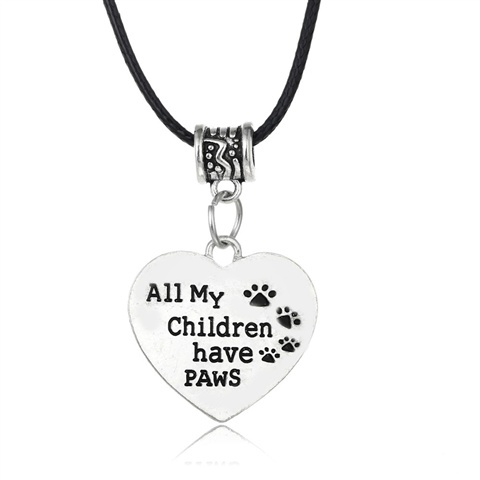 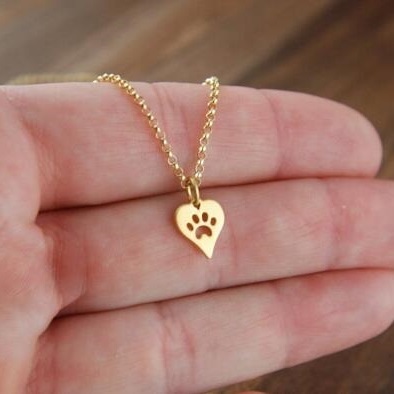 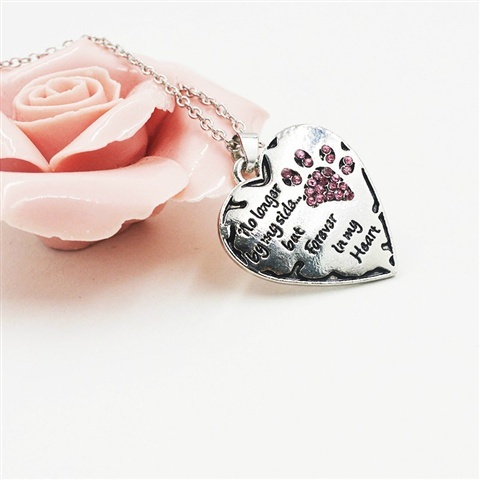 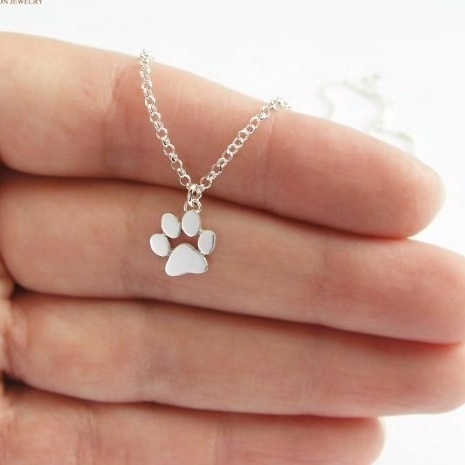 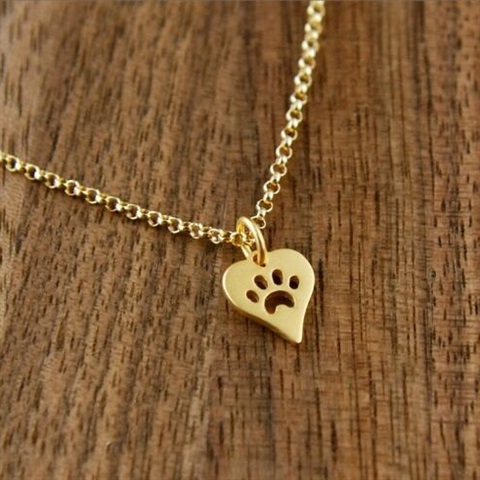 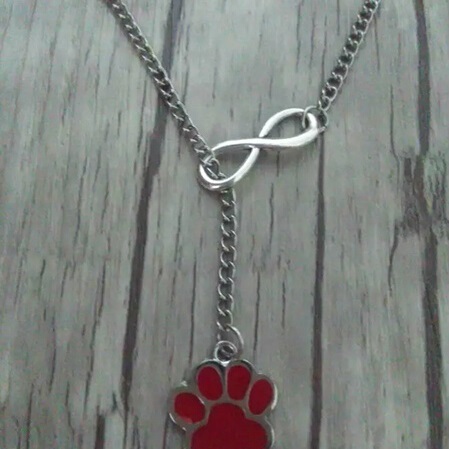 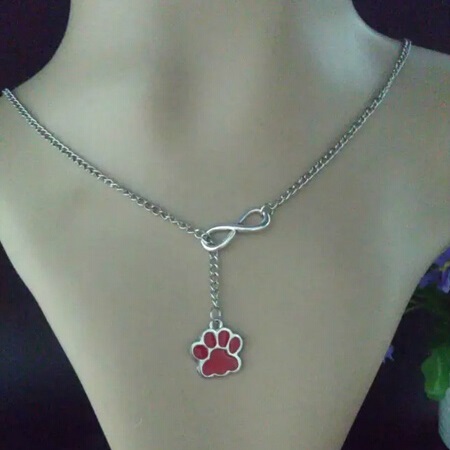 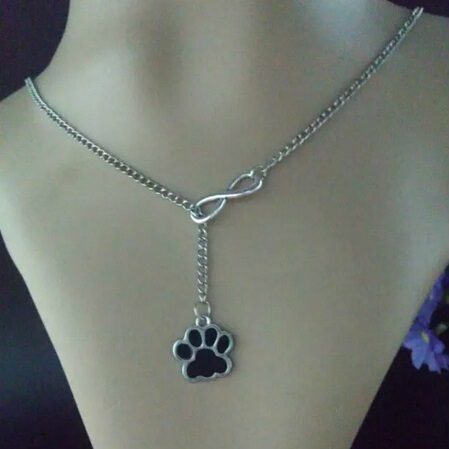 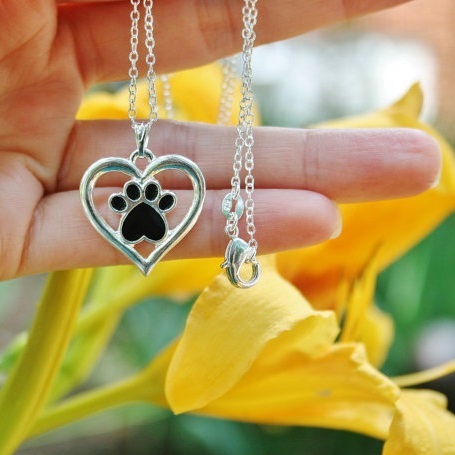 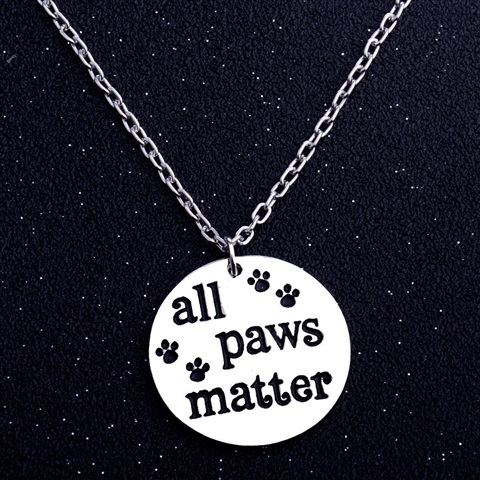 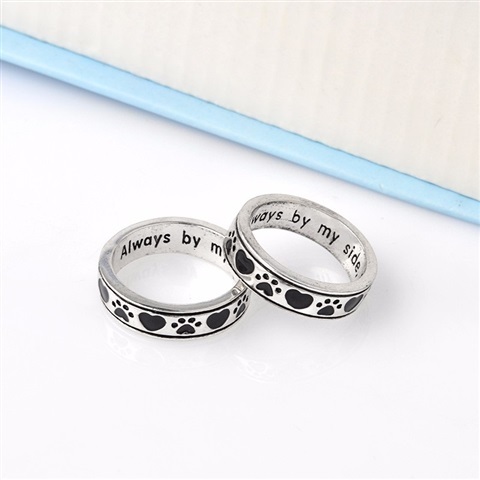 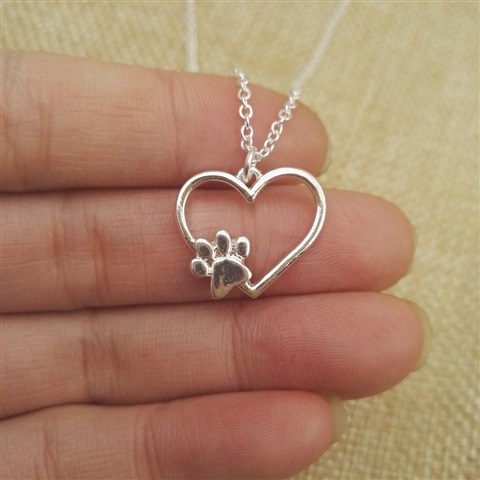 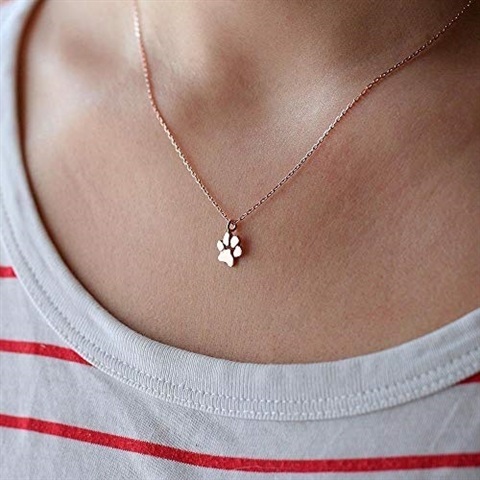 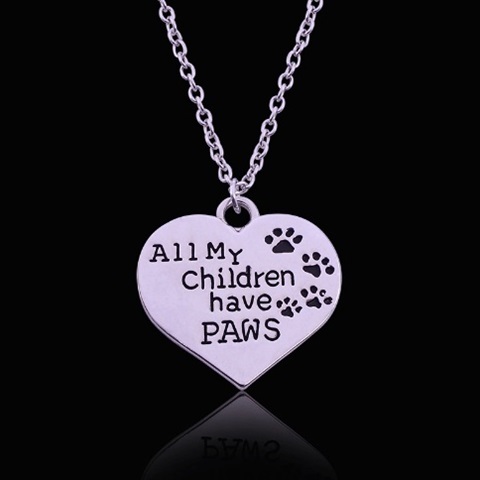 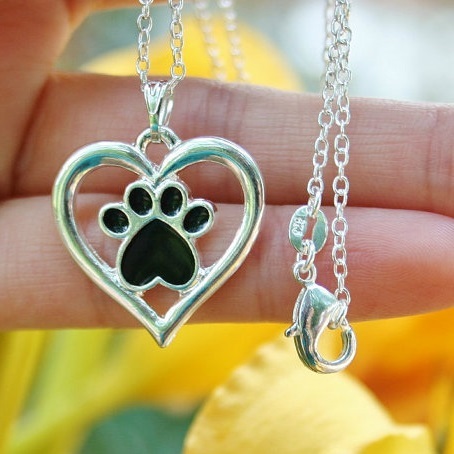 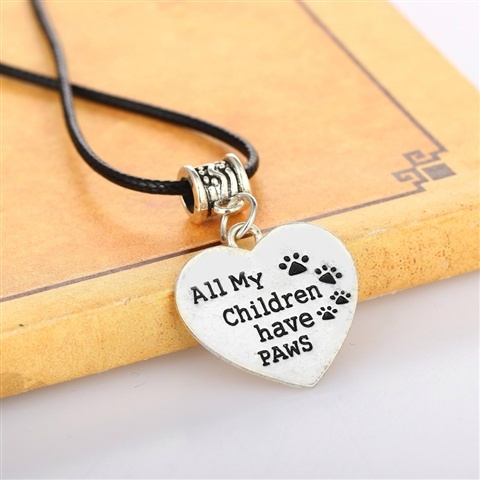 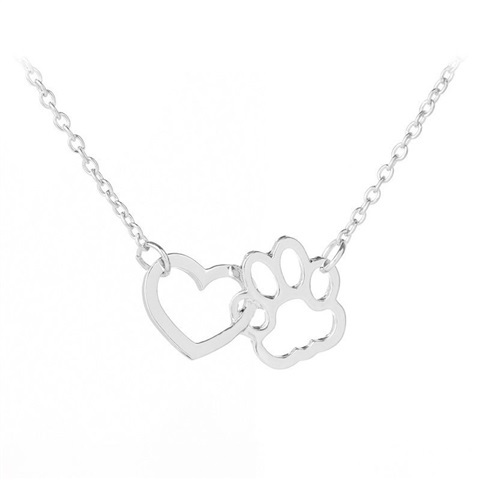 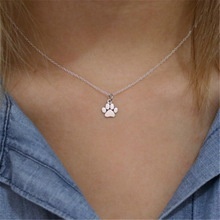 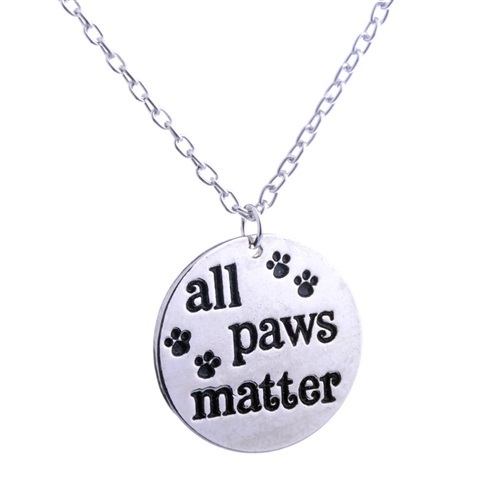 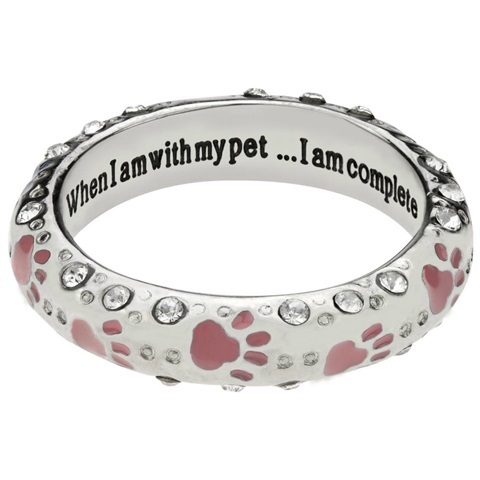 Red Paw print ring + necklace : "When I am with my pet... 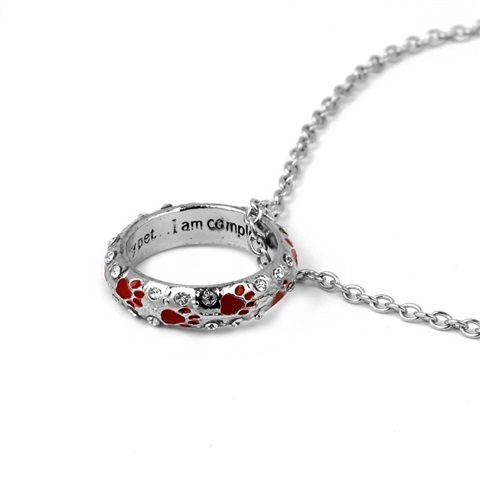 I am complete." 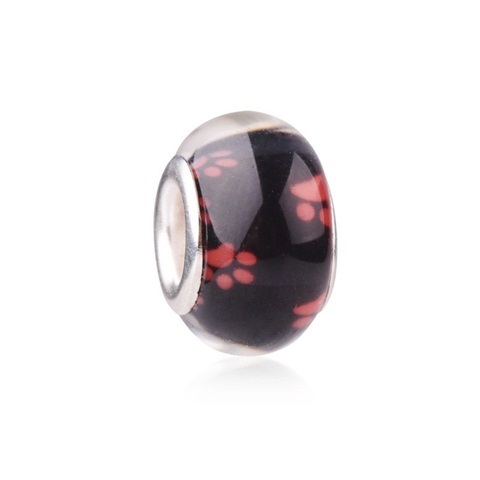 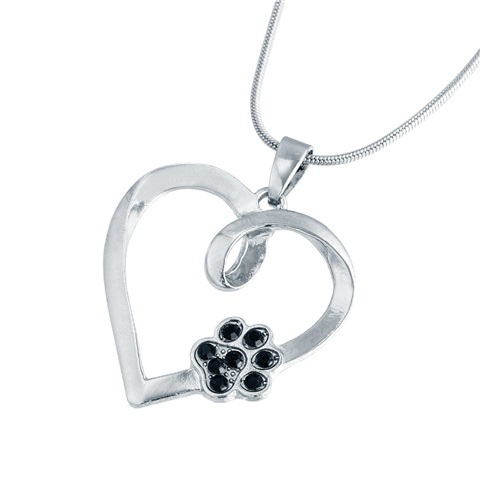 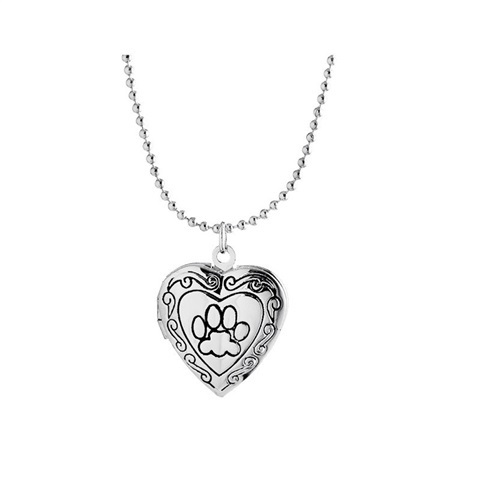 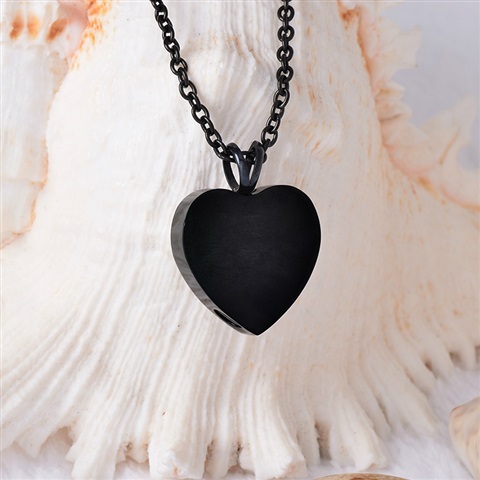 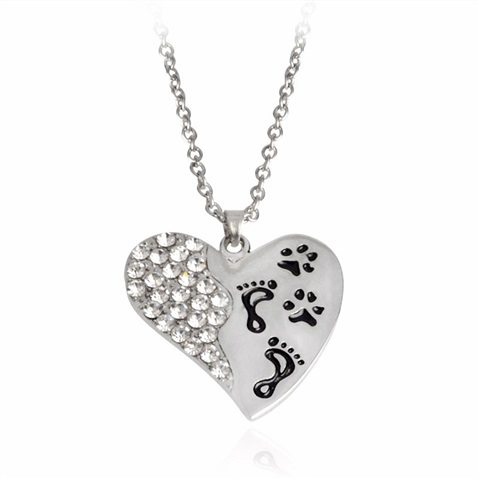 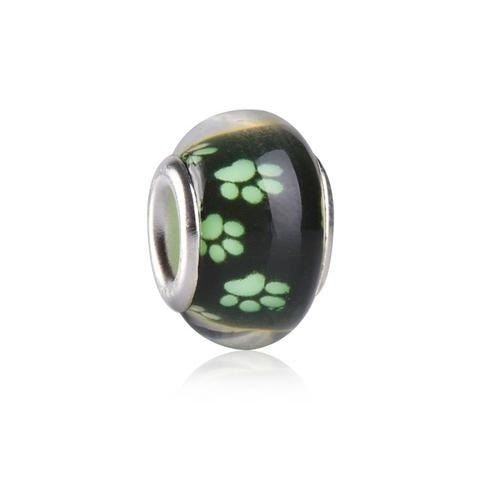 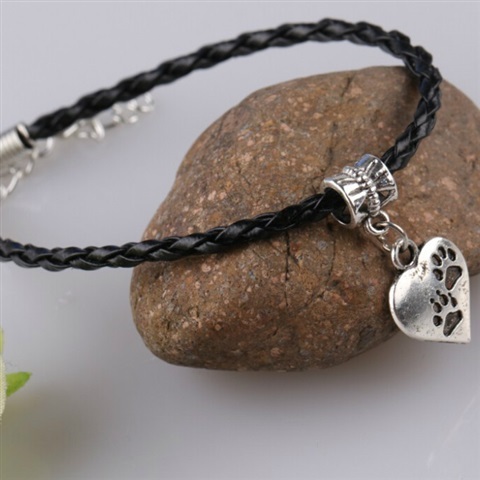 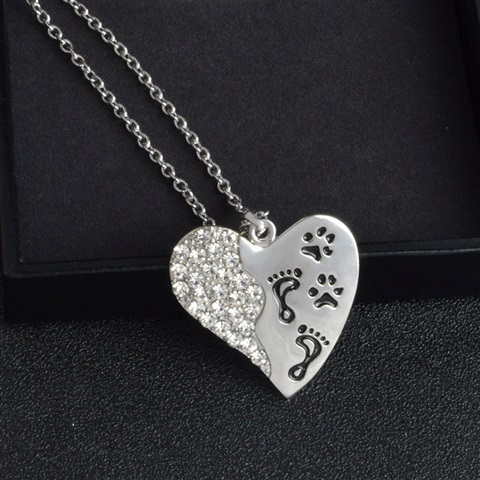 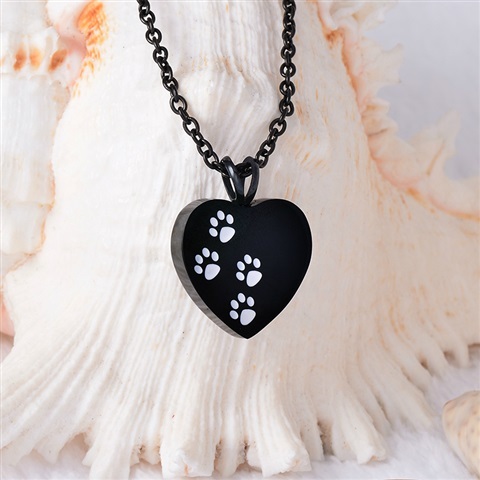 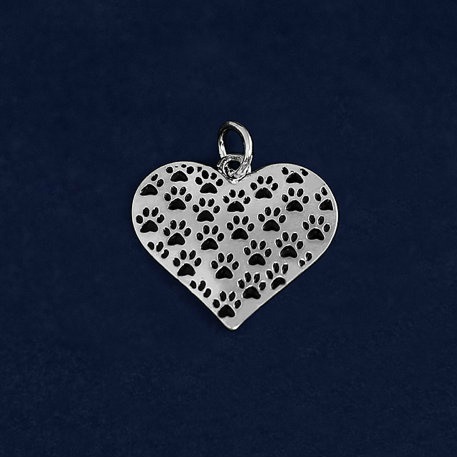 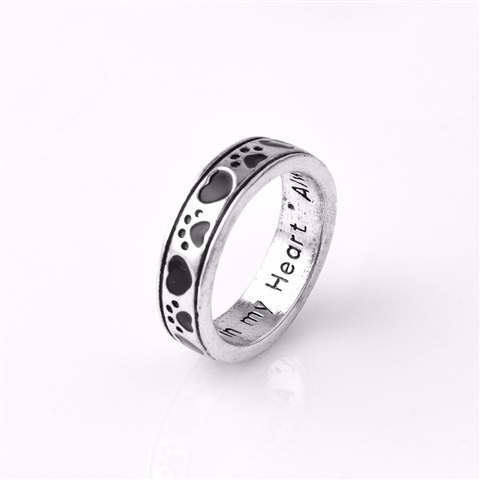 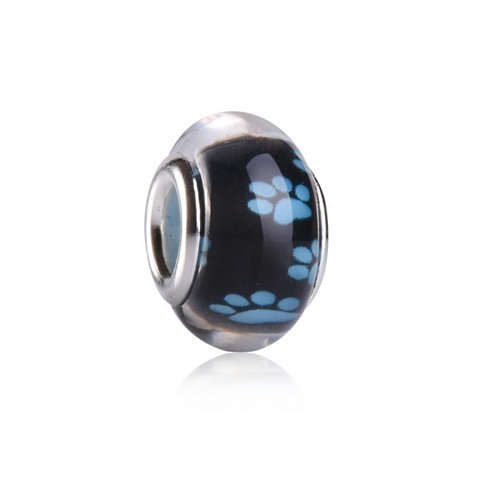 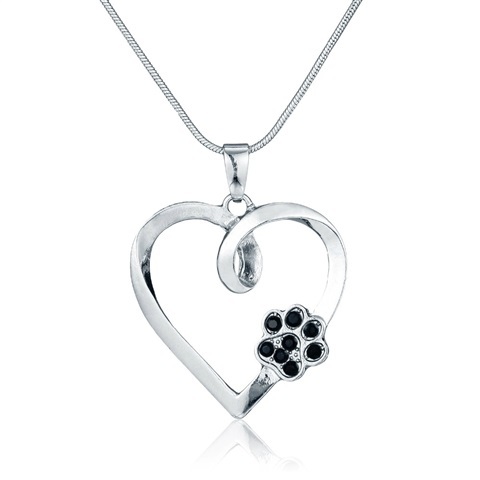 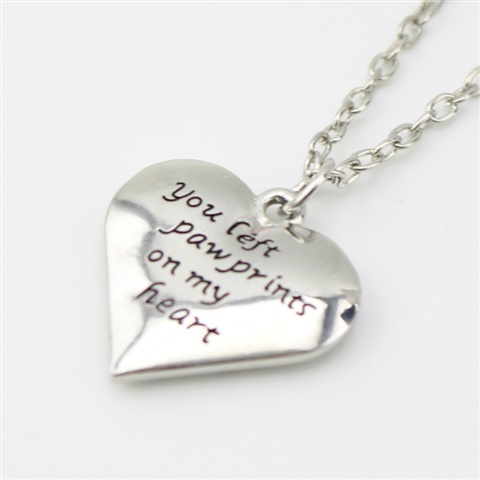 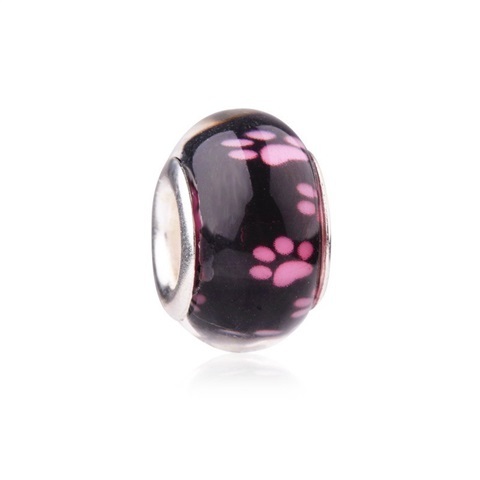 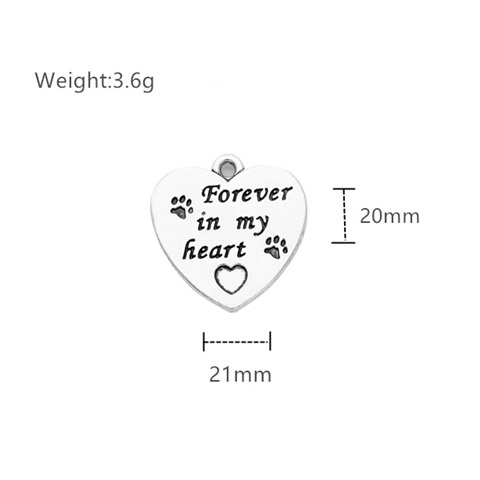 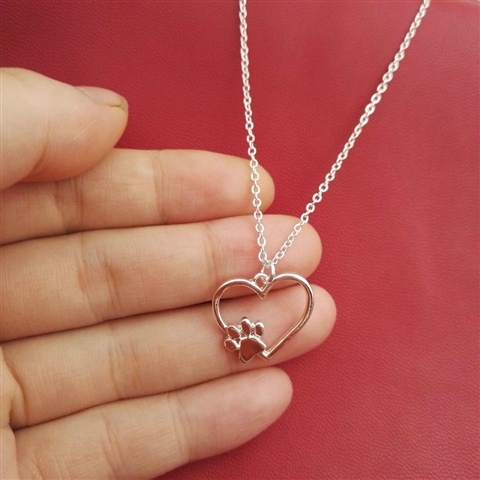 This heart with a black paw print charm is a open silver heart with a black paw print inside. 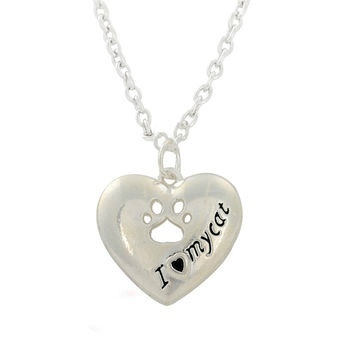 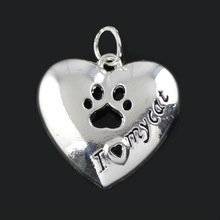 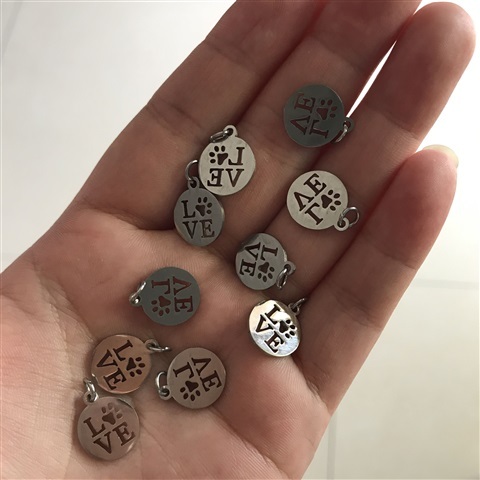 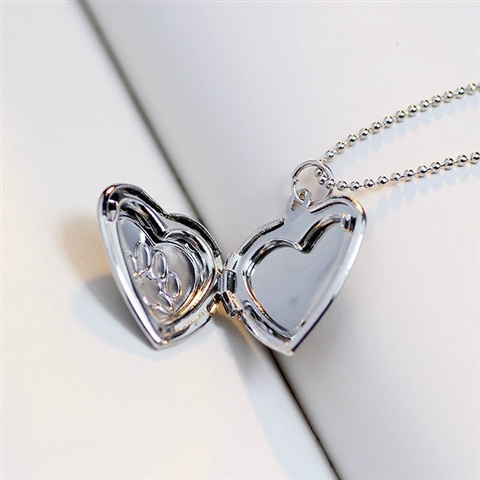 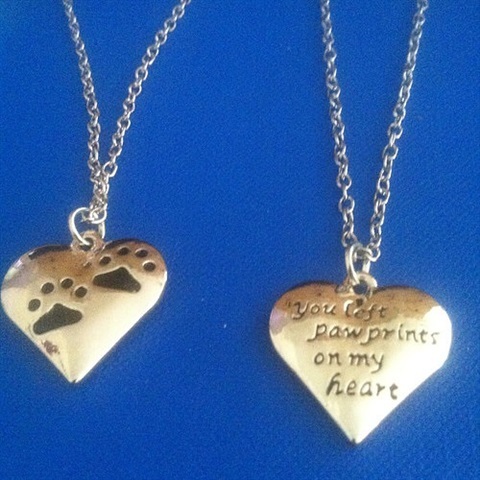 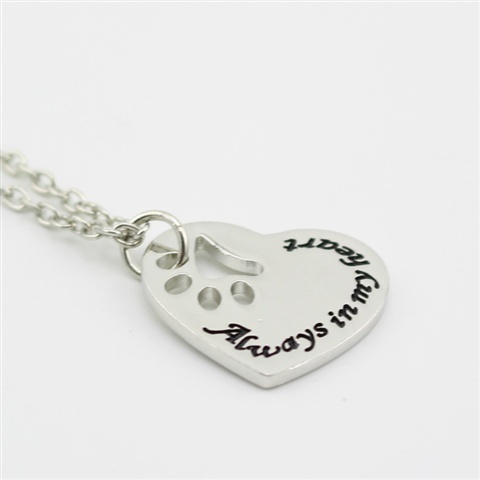 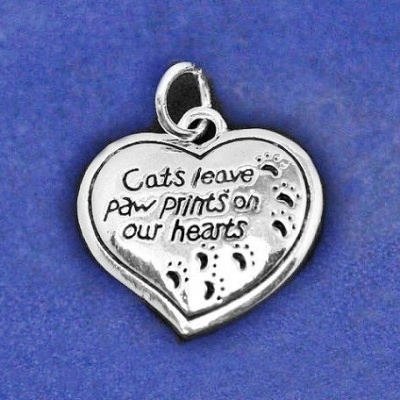 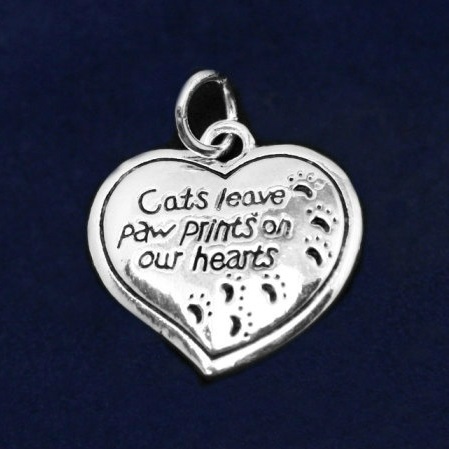 These Cats charms are sterling silver plated hearts that have the words "Cats Leave Paw Prints on Our Hearts". 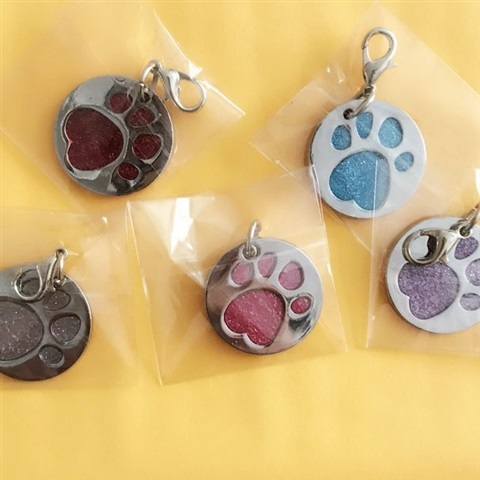 These charms are approximately 3/4 inch tall. 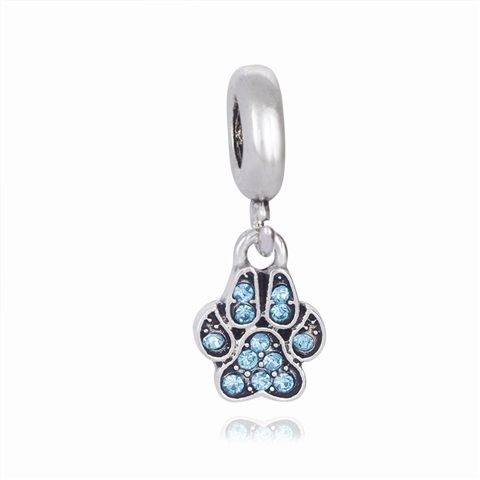 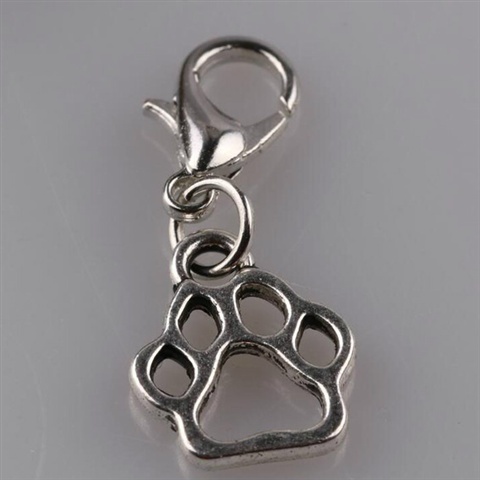 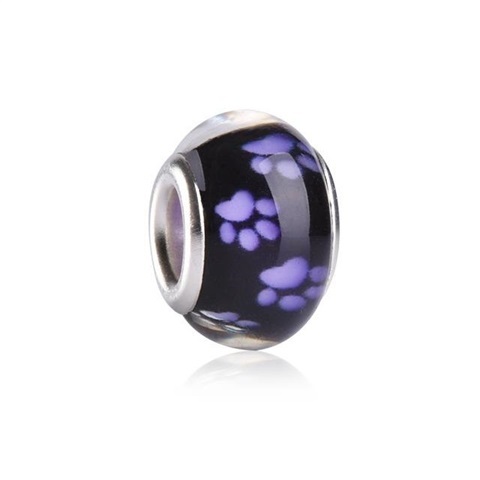 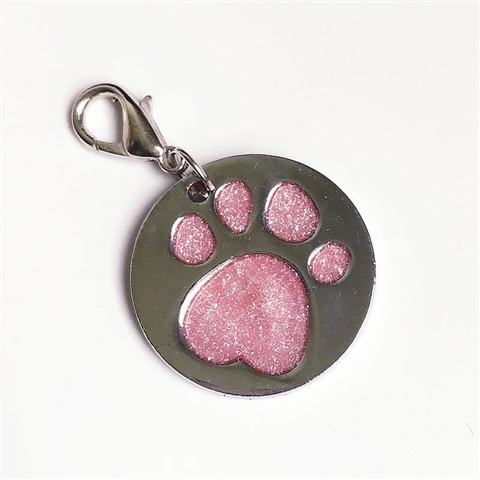 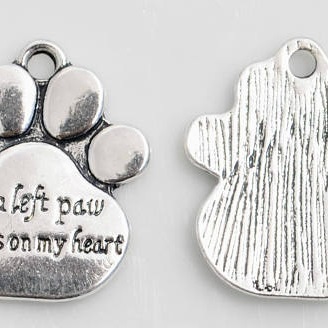 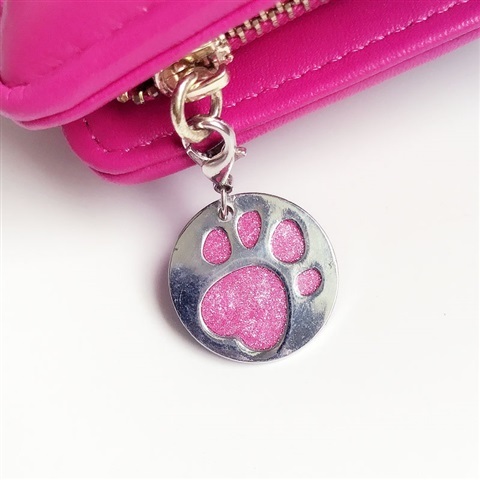 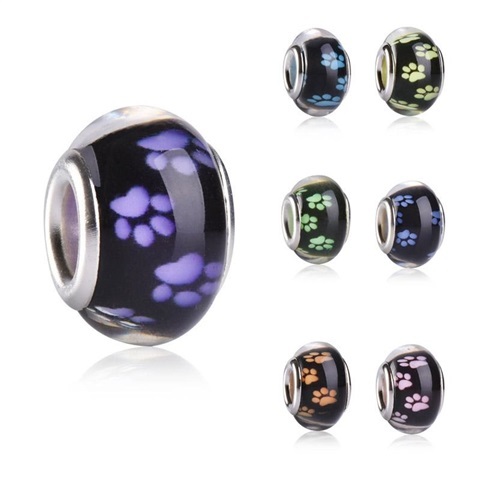 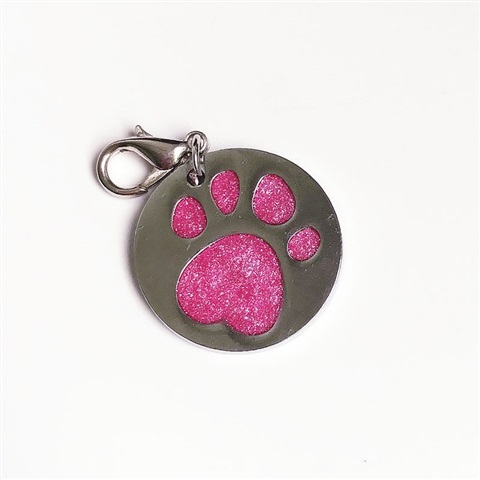 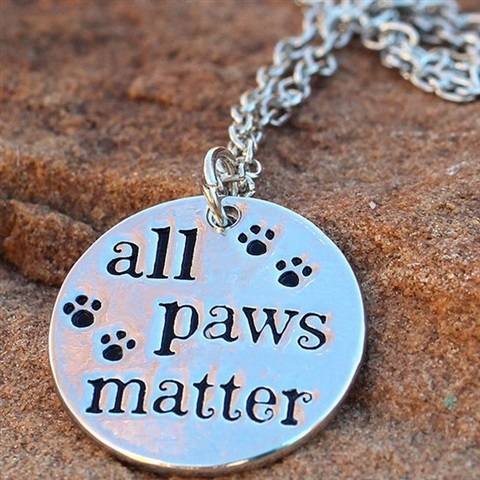 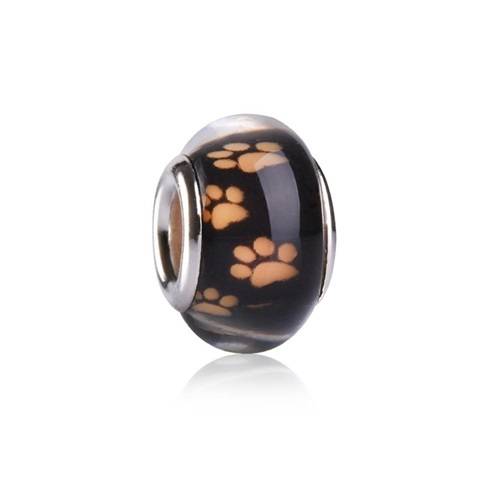 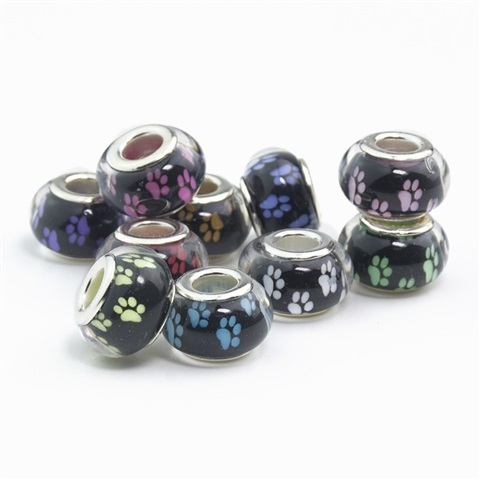 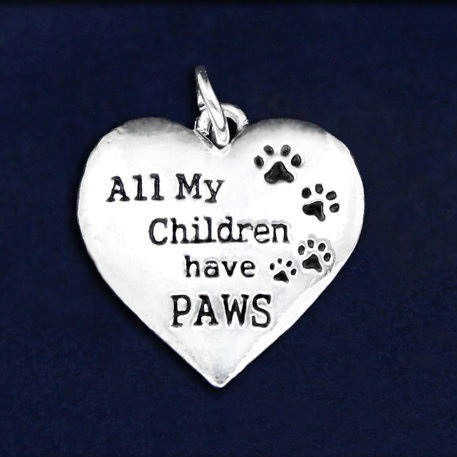 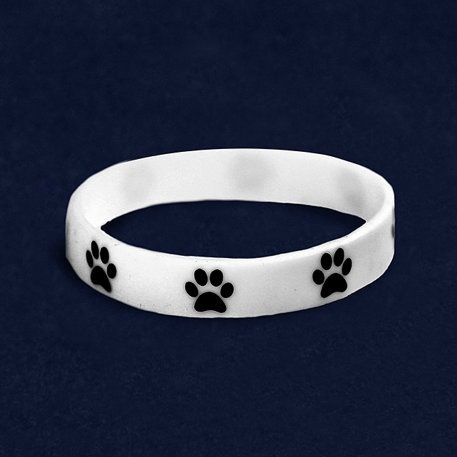 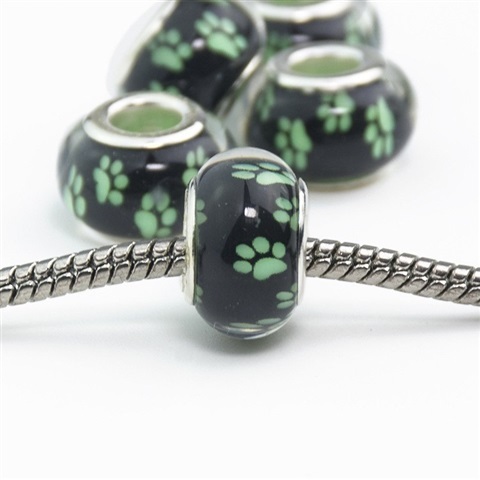 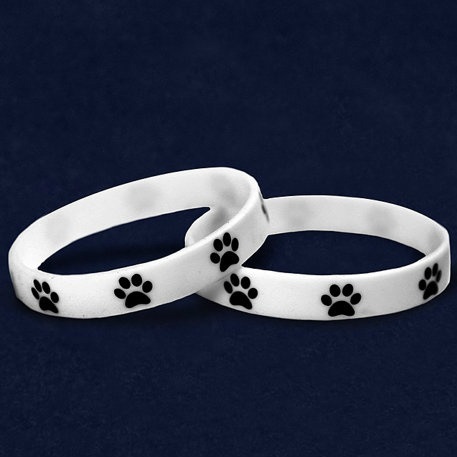 These Paw charms are a perfect way to customize your jewelry. 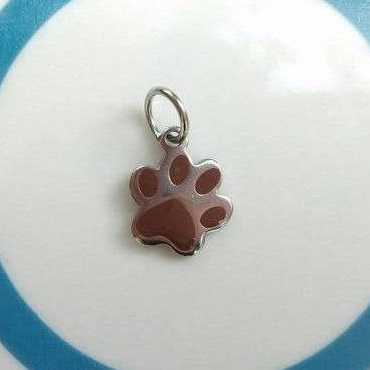 Each charm is approximately 3/4 inch tall. 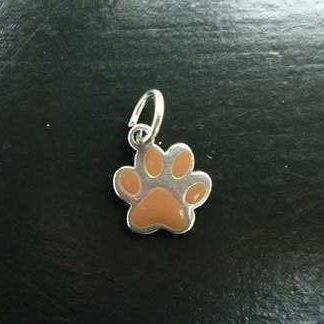 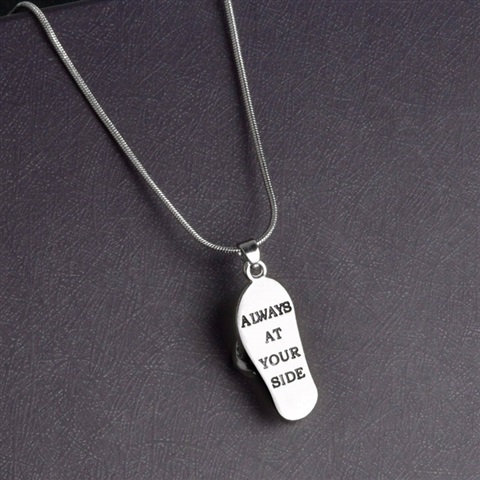 The charms are sterling silver plated. 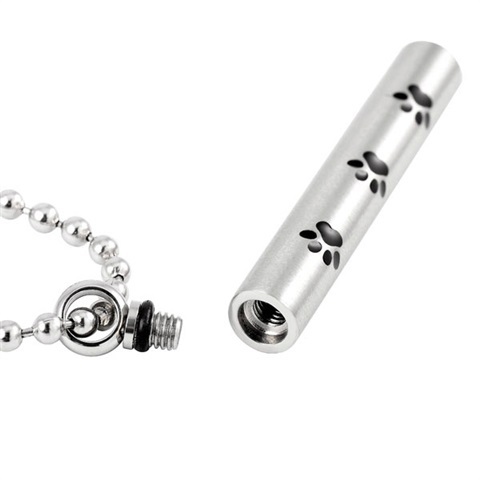 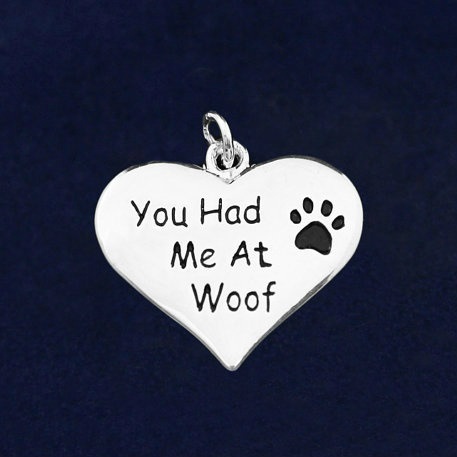 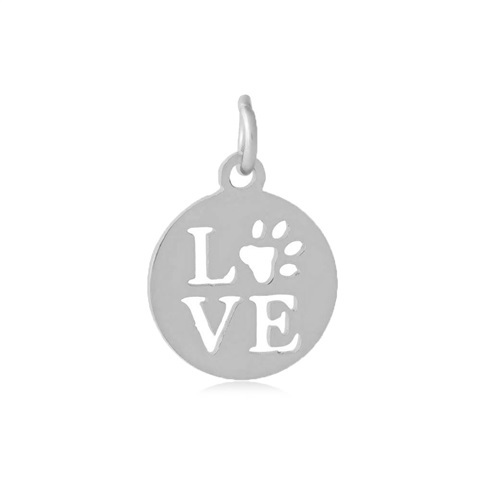 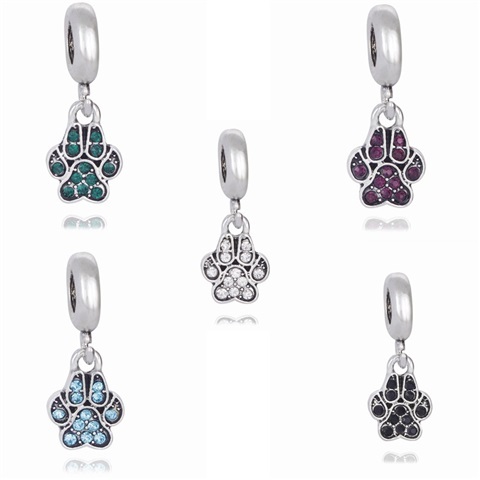 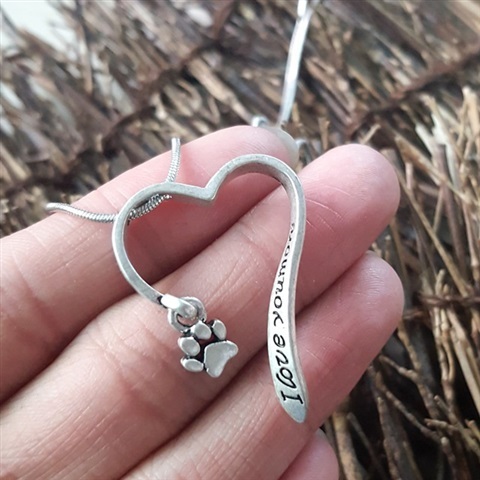 These sterling silver plated charms are beautiful hearts that say "You Had Me At Woof" with a cute paw print. 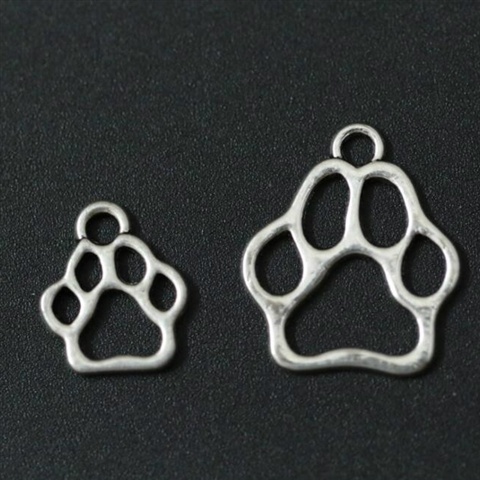 These charms are approximately 1 inch x 1 inch. 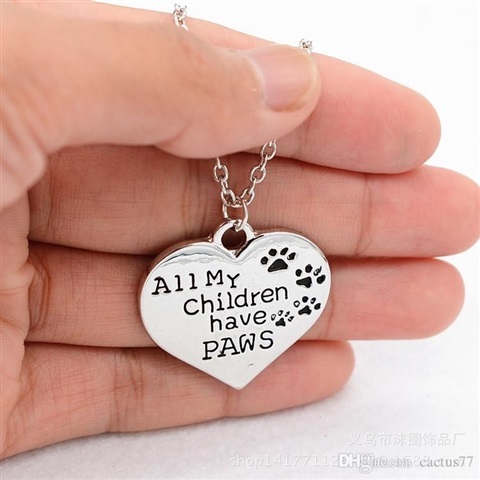 * No Necklace included! 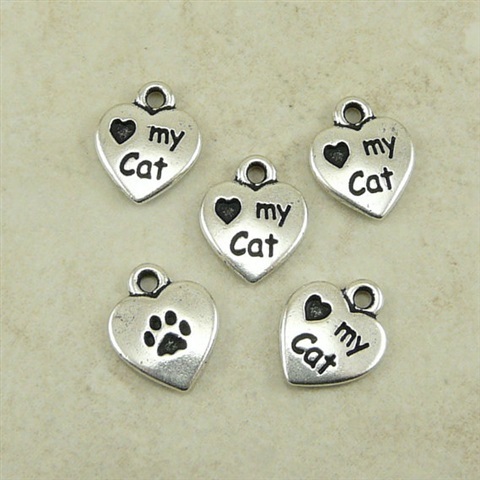 These Charms are sterling silver plated hearts. 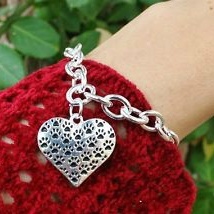 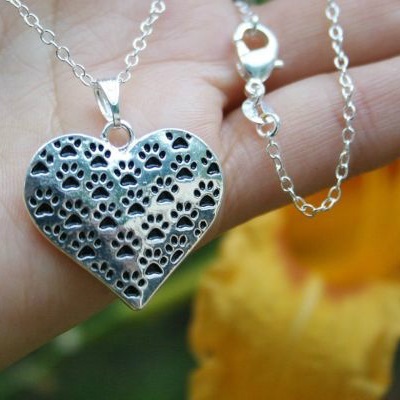 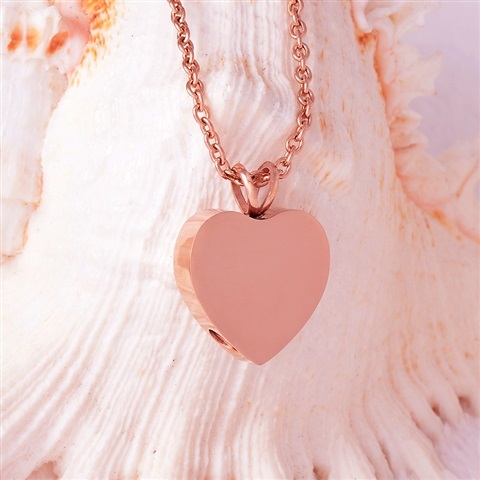 The heart charm is approximately 1 inch by 1 inch. 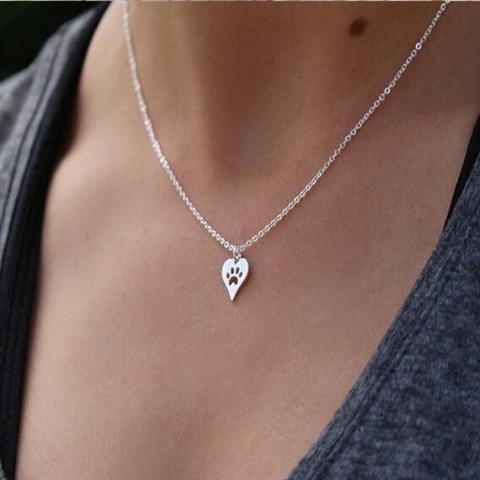 * Notice: No necklace included! 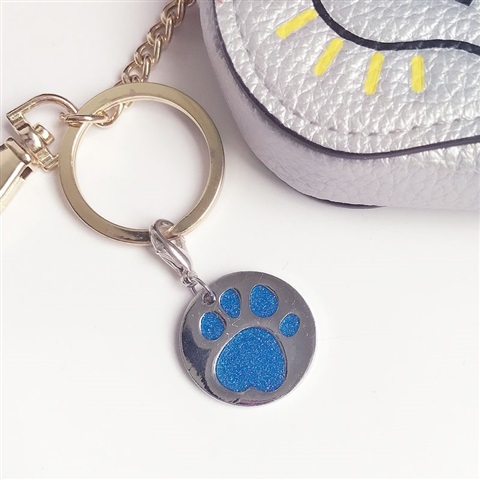 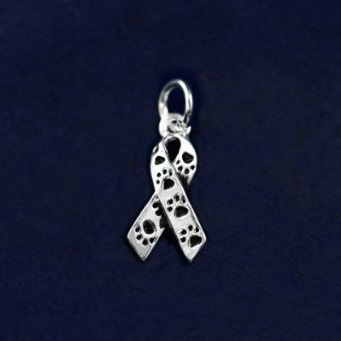 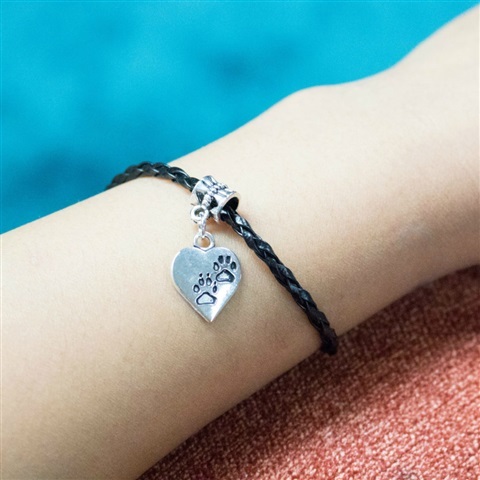 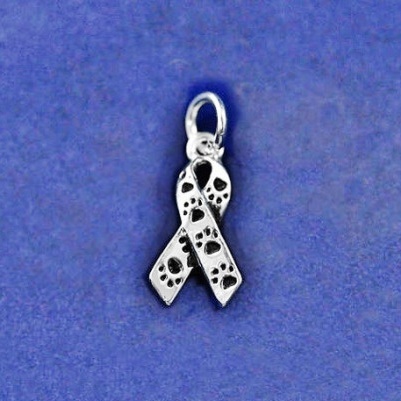 Raise awareness for animal love, rescue and animal abuse with this creatively designed Sterling Silver Paw Print Ribbon Charm. 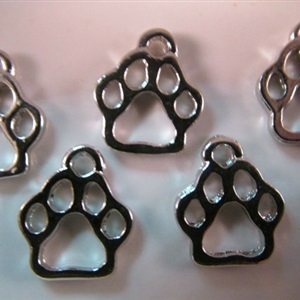 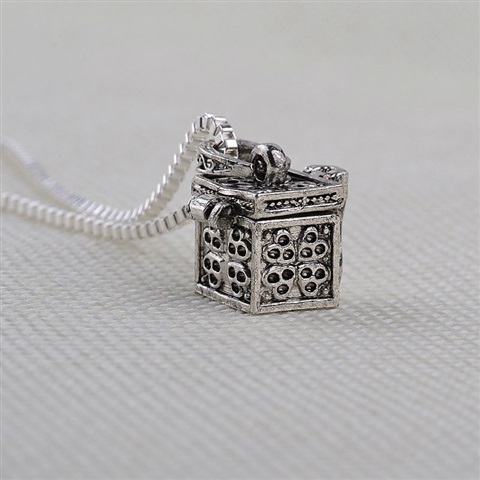 These Charms are sterling silver plated. 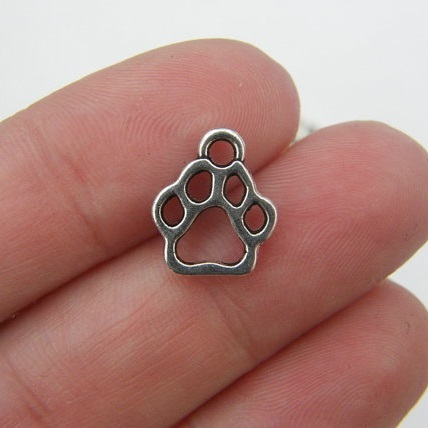 And is approximately 1" tall and 1/2" wide. 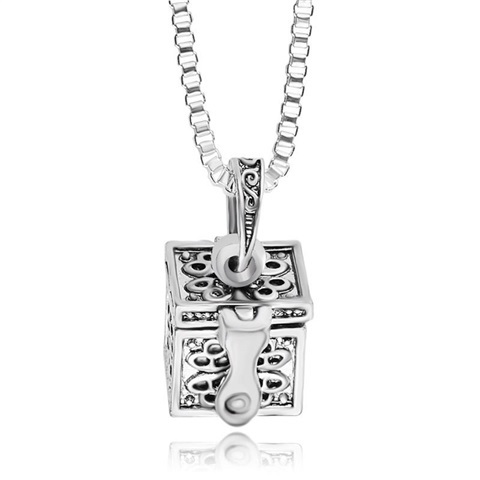 No Necklace included! 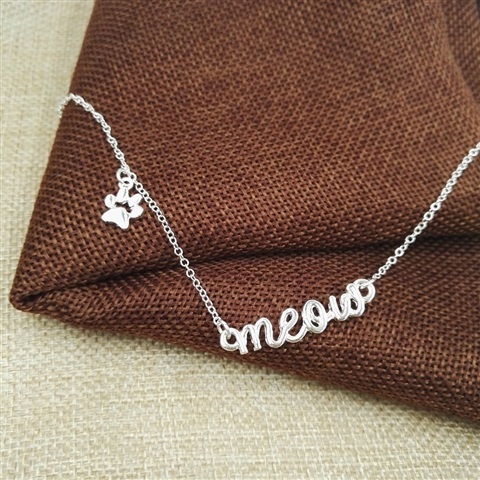 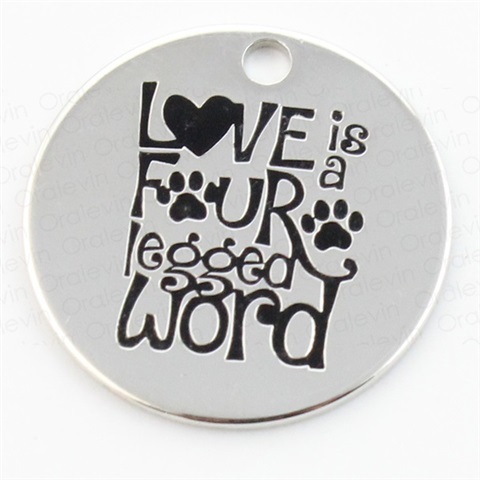 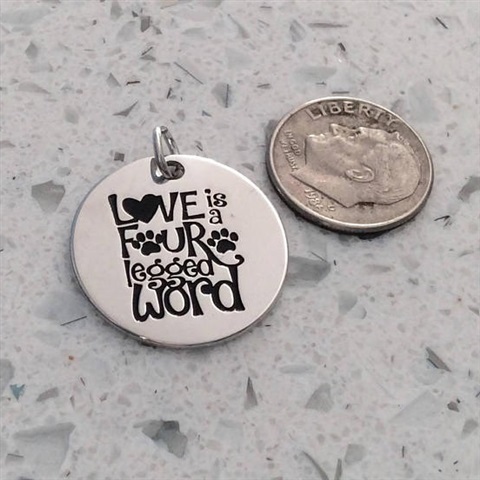 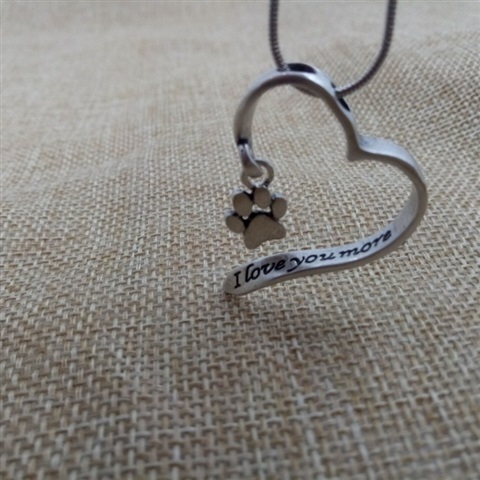 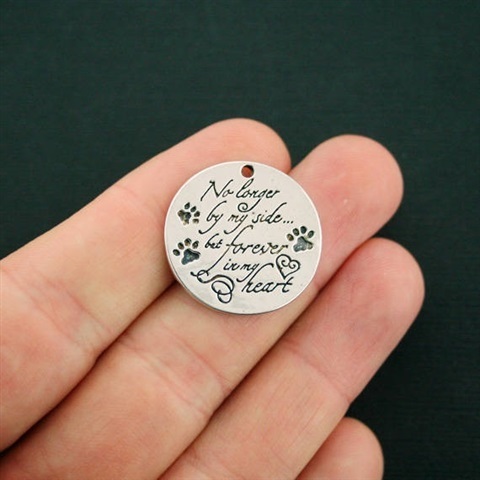 "Love is a Four Legged Word" pendant. 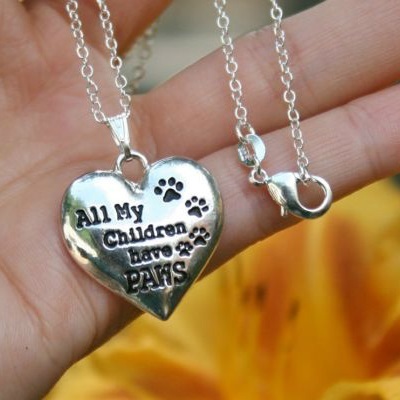 They are high quality Silver Plate over Brass. 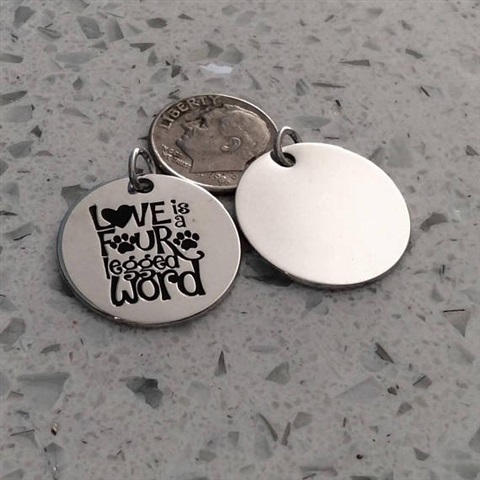 The words are done with deep engraving and the backs are smooth. 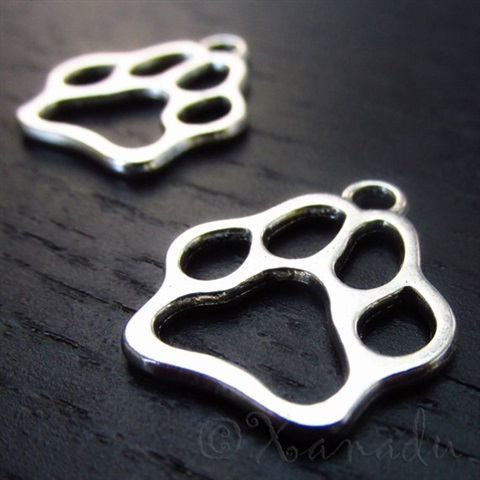 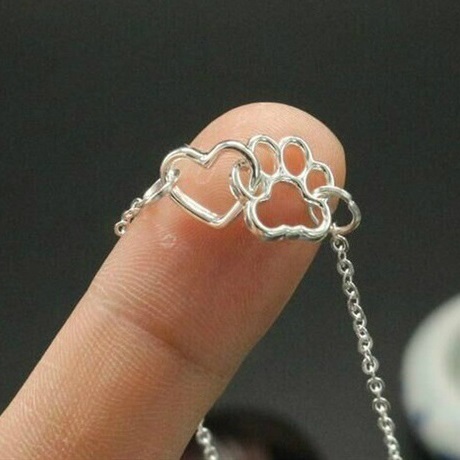 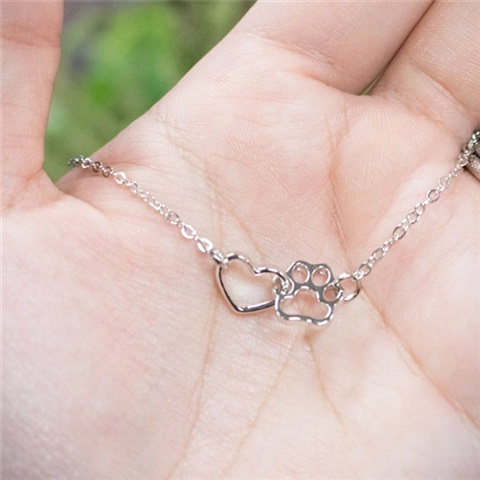 Big Cat paw charm * Picture: Left the small size Paw, right the bigger one!